The benefits of motorization are numerous, from safety and security to convenience. 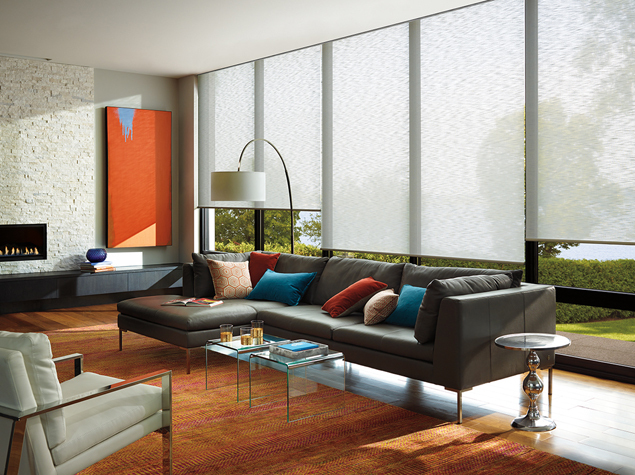 And with its PowerView™ Motorization system, Hunter Douglas has outdone itself. 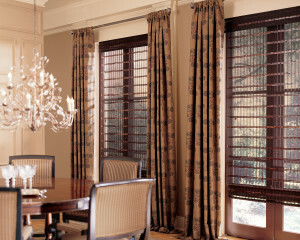 But don’t just take our word for it. 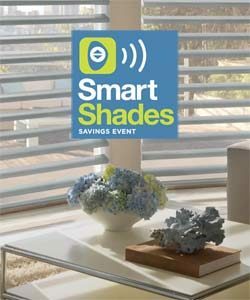 Read on to learn about the other features of motorization, and talk to a trained professional at Treasure Coast Window Fashions here in West Palm Beach. 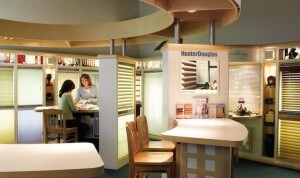 We can show it to you in action! 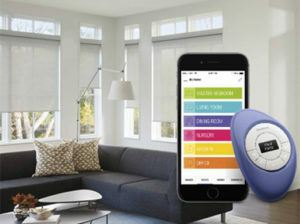 At Treasure Coast Window Fashions in West Palm Beach, we are happy to announce the arrival of a new motorization system for window treatments. 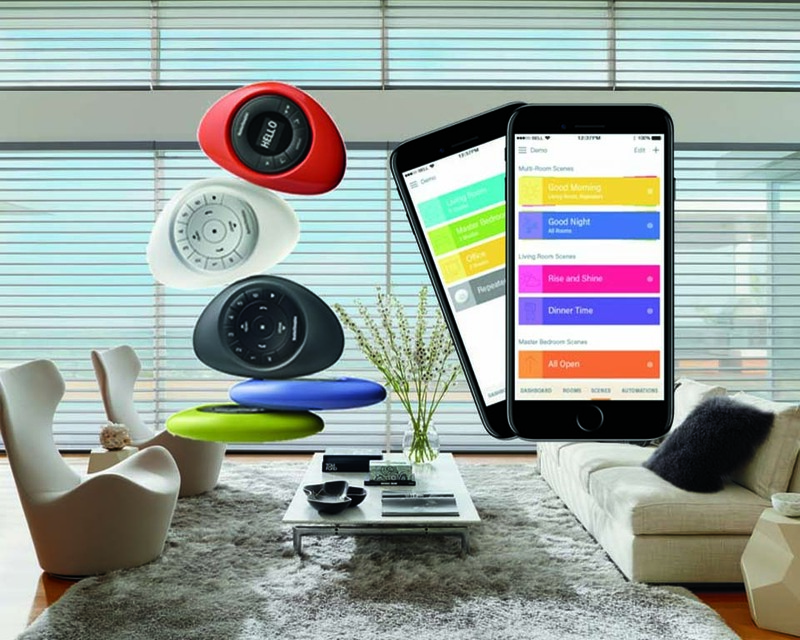 With this addition of home automation, customers can enjoy not only time savings, but also an added layer of security it provides. 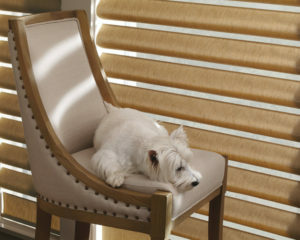 Virtually any window treatment from Hunter Douglas can be motorized, including Silhouette® Shadings, Pirouette® Shadings, Vignette® Modern Roman Shades, and Duette® Honeycomb Shades, just to name a few. 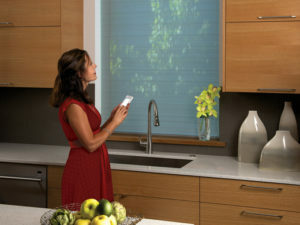 View the revolutionary PowerView motorization system in action below.